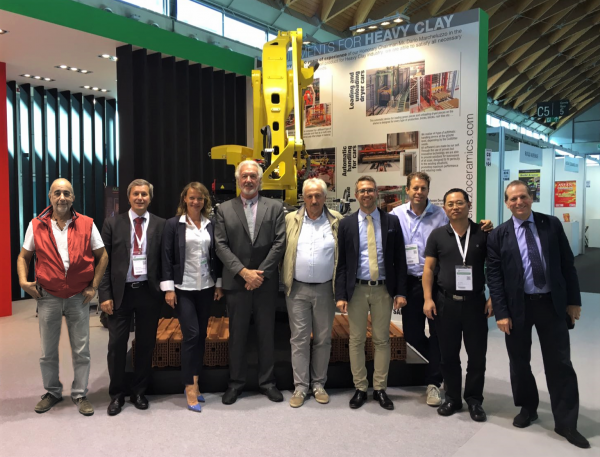 Automatism for any type of utilization in the Ceramic and Heavy clay sector. 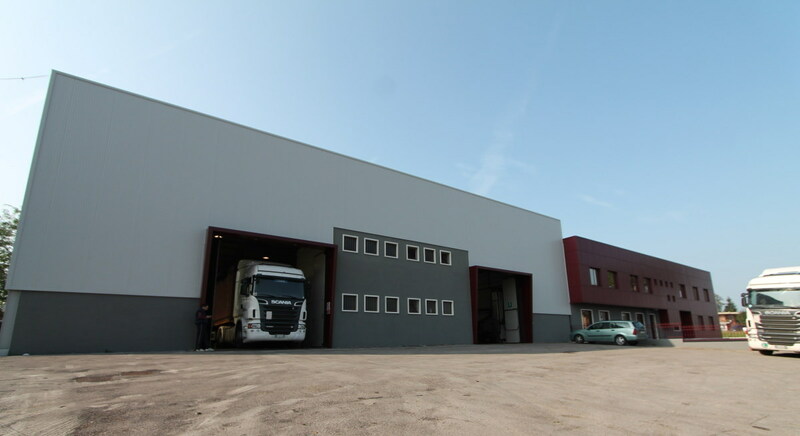 The pre-dryers allow to minimize the time normally required from the pieces de-molding to the entrance of the dryers, saving the space necessary for the pieces parking before the drying cycle. 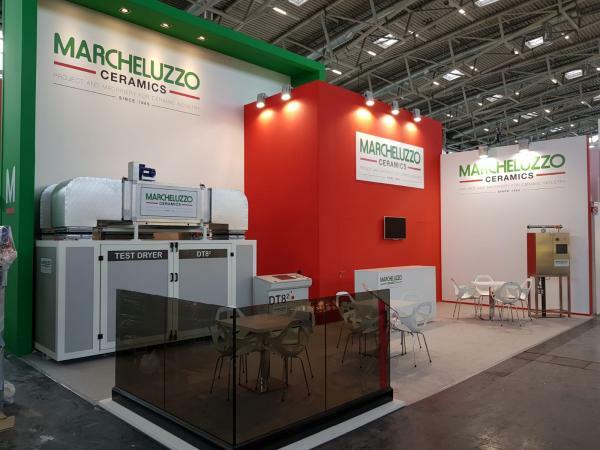 Marcheluzzo Ceramics is a byword for top quality and multi-year experience in the field for turnkey plants for clay building materials. 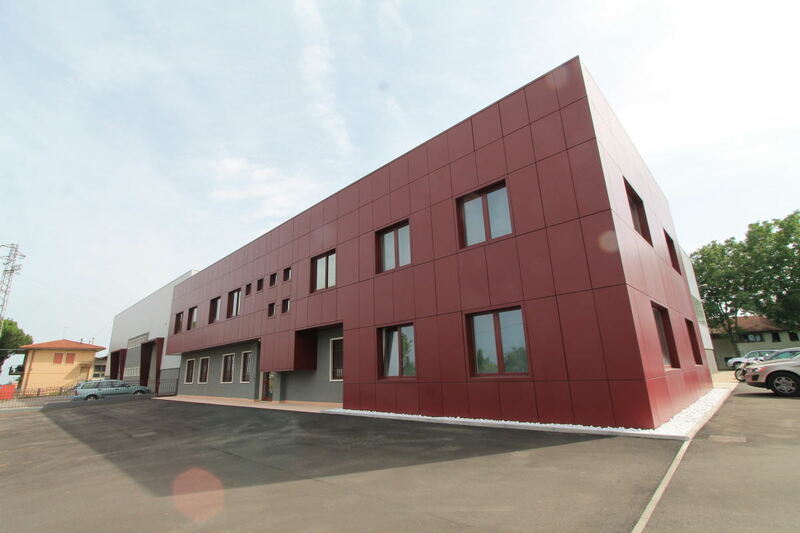 The static Batch dryer for REFRACTORY has a high range of drying capacity of materials with cycles ranging from 6 to 24 hours depending on the type of product. 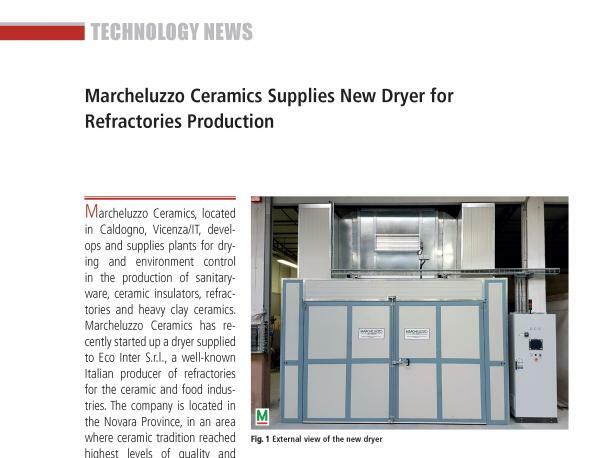 Thanks to the acquired know-how, Marcheluzzo Ceramics is today capable to offer solutions in various industrial fields. 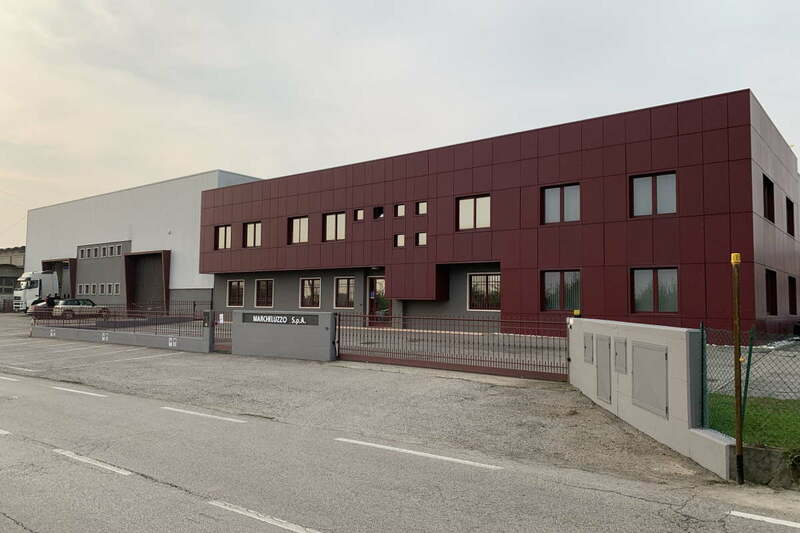 The engineers of our thermo-dynamic department staff are fully ready to case the existing factories where problems arise in dryers, casting rooms or for the Slip heating. 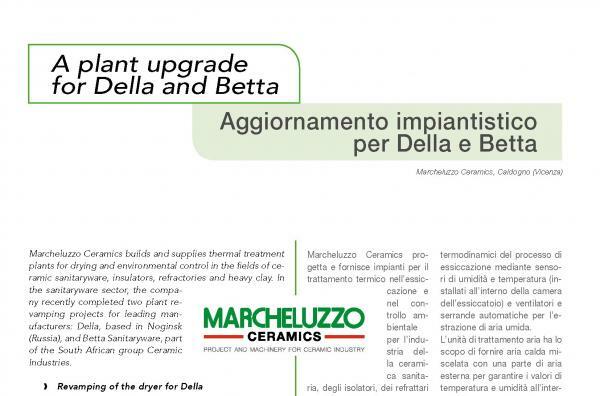 Our company design and produces complete ceramic plants for all needs.